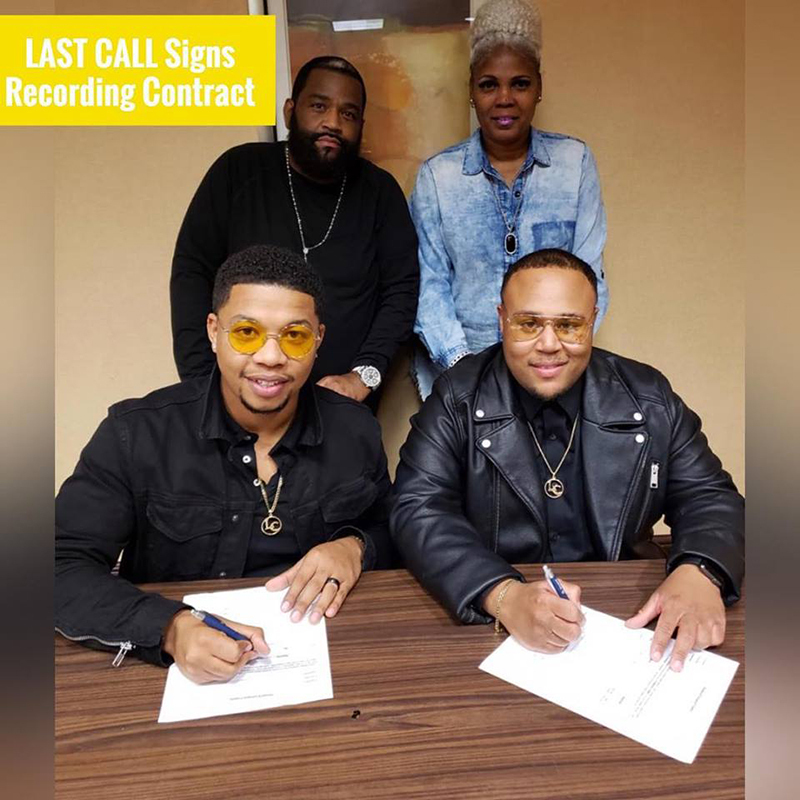 After hitting the #1 spot on the Billboard Gospel Airplay Chart, Bermudian gospel music duo ‘Last Call’ continue to make waves in the music world, with the talented duo announcing that they have now signed a recording contract. “Fred ‘Uncle Freddie’ Jerkins III, President of DarkChild Gospel, announces the signing of gospel music’s current rising stars, Last Call, to its roster,” they said on their social media page. God shall supply all of your needs and He will keep you both, Just remember you serve and represent Jesus Christ and there is no compromise. The gift’s and talents that yo have come from God, therefore is needs to be celebrated, and we say make Jesus proud, and the rest of us will continue to marvel at your success. To both of you and you families, and Bermuda who are proud of you, we Salute you both and your agent, for hearing, doing and now walking in manifestation of the which God has long promised. Awesome song by a talented duo! Well done!